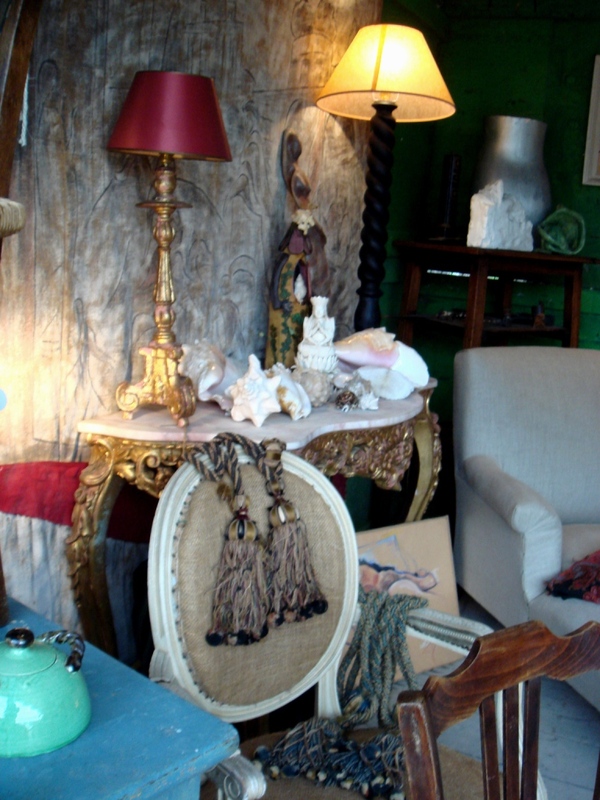 Home / Antiques Diva / My Top 3 Fav Brocantes in Paris! My Top 3 Fav Brocantes in Paris! Each fall and spring you hear me wax on about the famed Foire Nationale à la Brocante et au Jambon in the Parisian suburb of ile de Chatou, but I fear I’ve been neglecting my duties. While I love the National Fair of the Flea Market and Ham, I have 2 other Parisian brocantes – traveling flea markets – that also get my blood pumping with the same degree of diva fever – and you’re in luck, they’re on soon in Paris! That’s right – one of my all time favorite markets is on RIGHT NOW in PARIS – The Antiquities Brocante at Place de Bastille is THIS WEEK May 19-29, 2011! If you’re in the city of light, you’d best get shopping!!! To find out all the diva details read my column “Ask The Antiques Diva” in the Bonjour Paris newsletter to find out what sorts of treasures you’ll find at the 480+ vendors selling at this fair! And should you miss this event, have no fear! Mark your calendar for the fall when the fair is back again this Nov 4-13, 2011! 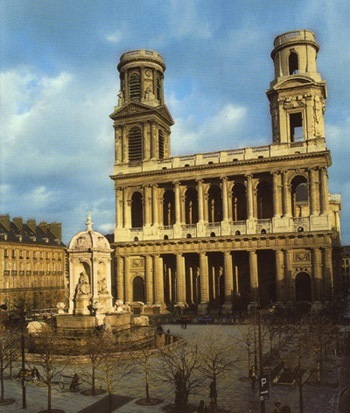 And speaking of marking your calendar, next month on one of the chicest squares in town – the Place St Sulpice (of Da Vinci Code fame) – there will be a smaller but oh-so-lovely flea market fair with about 110 vendors selling perfect pieces from Paris from June 8-19th. An antique dealer friend (who shall remain nameless lest I give all his secrets away) swears by this fair as his source for the best items in his store – plus, he claims that he’s rubbed shoulders on more than one occasion with the squares most famous resident, Madame Catherine Deneuve, whose penthouse apartment overlooks the fair! 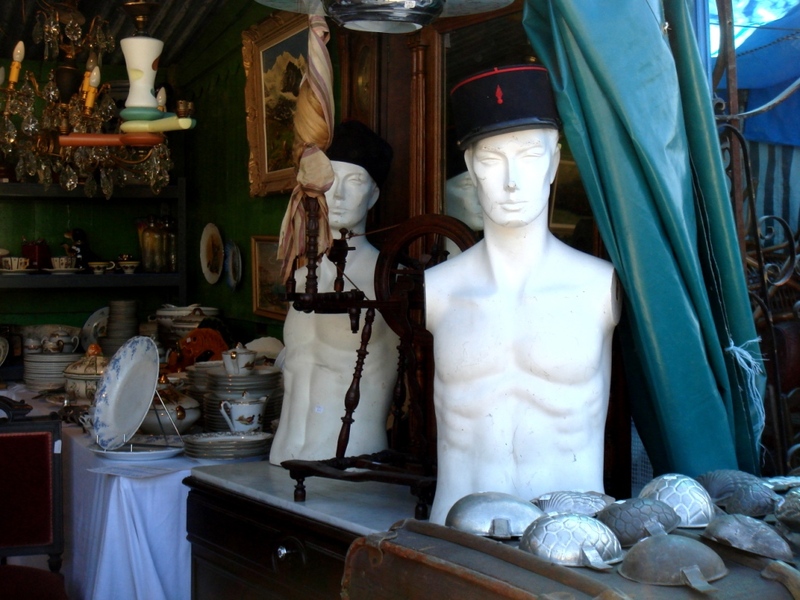 Now readers, I have one question for you – Do you have any favorite Brocantes in Paris?? If so, share the details!!! It’s like you’re our own personal guide to treasure shopping in Paris and beyond – thanks as always for the tips! You look great!! Wonderful dress! Enjoy shopping in Paris! Toma I would love to be by your side antiquing!! 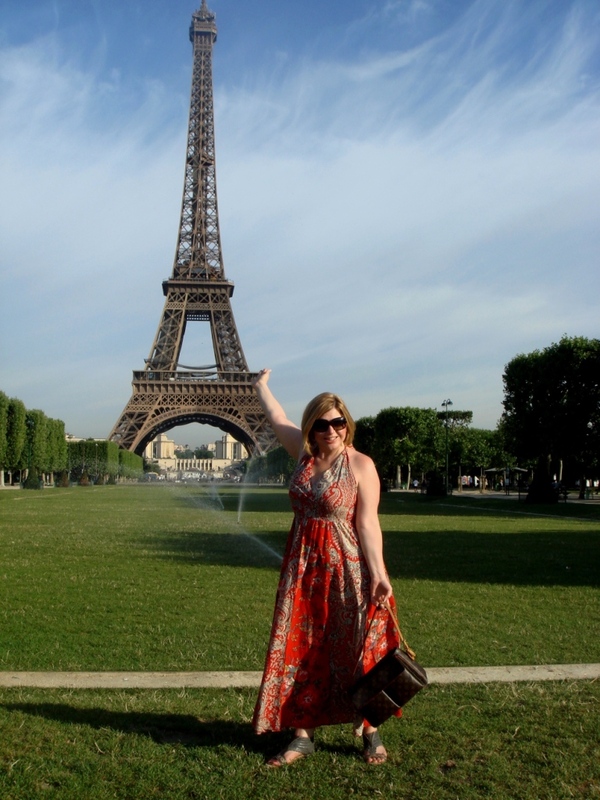 I adore the wonderful sundress you are wearing in front of the Eiffel Tower! Any reason to be in Paris is a GREAT reason! !